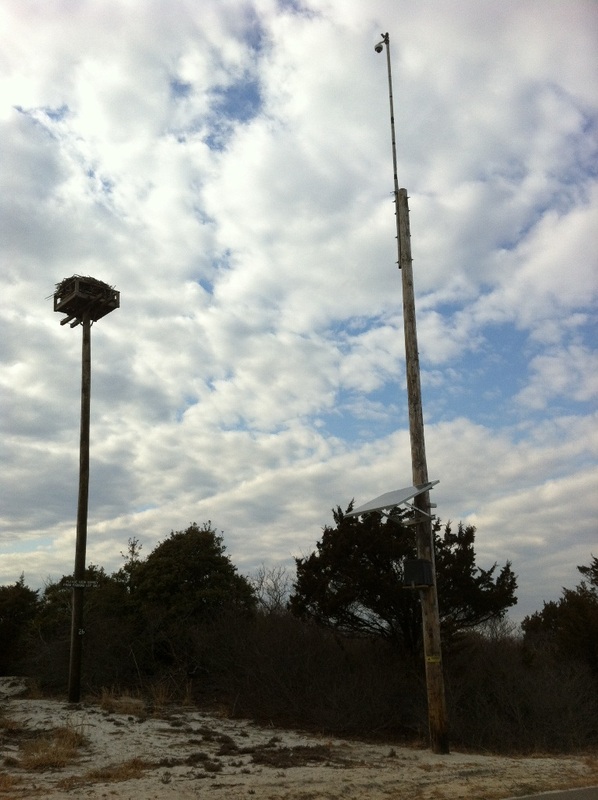 Camera at Nest 313 at Island Beach State Park. 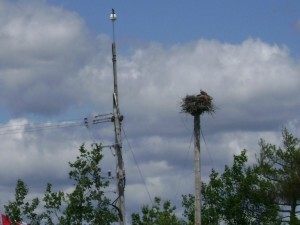 If you’ve been wondering how you can participate in OspreyWatch without access to a nest in your neighborhood, you can check out these nests on our website. Our partners provide access to view live broadcasts at no charge. 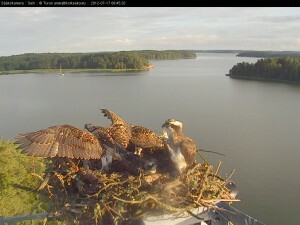 Please click on the links and contribute observational data on these nests.